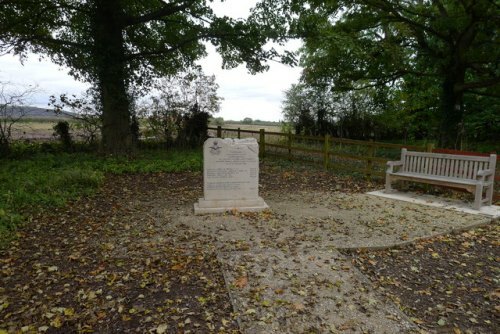 The Runnymede Memorial at Englefield Green – overlooking the River Thames – commemorates by name more than 20.000 Commonwealth airmen who were lost in World War Two during operations from bases in North and Western Europe, and who have no known graves. 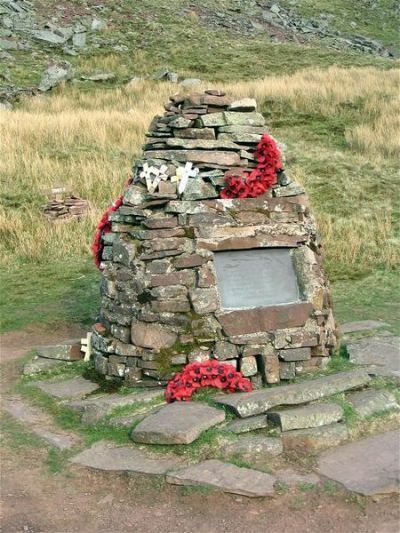 Their names are engraved into the stone walls of the memorial, according to country, year of death and rank. 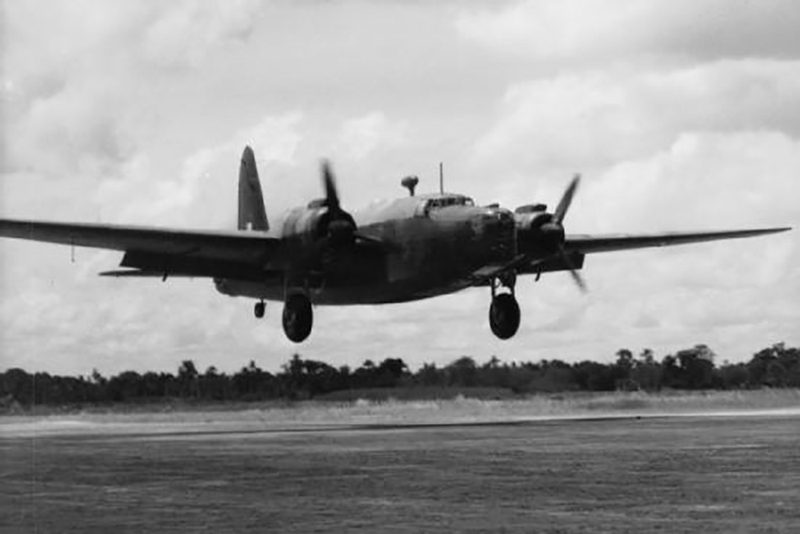 Most of these airmen where lost without trace over sea. 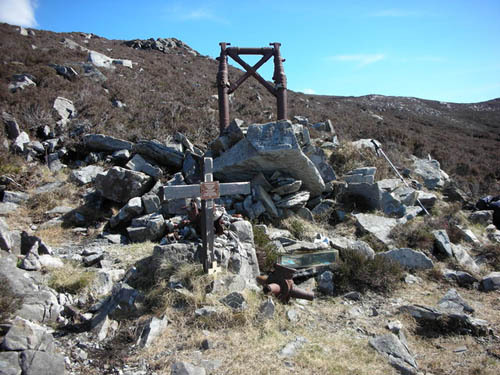 Such was the fate of three members of the crew of Wellington BK198. 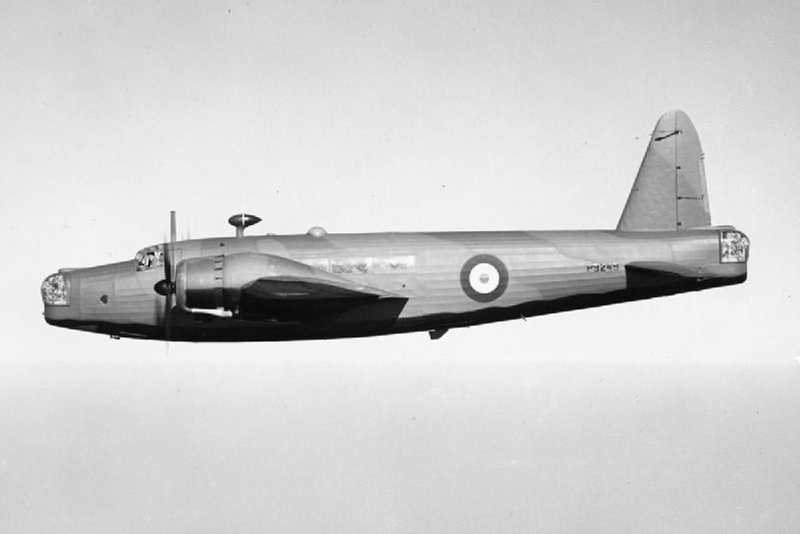 This aircraft from No.142 Squadron was lost on a so-called ‘gardening’ operation on the night of 7/8 November 1942. 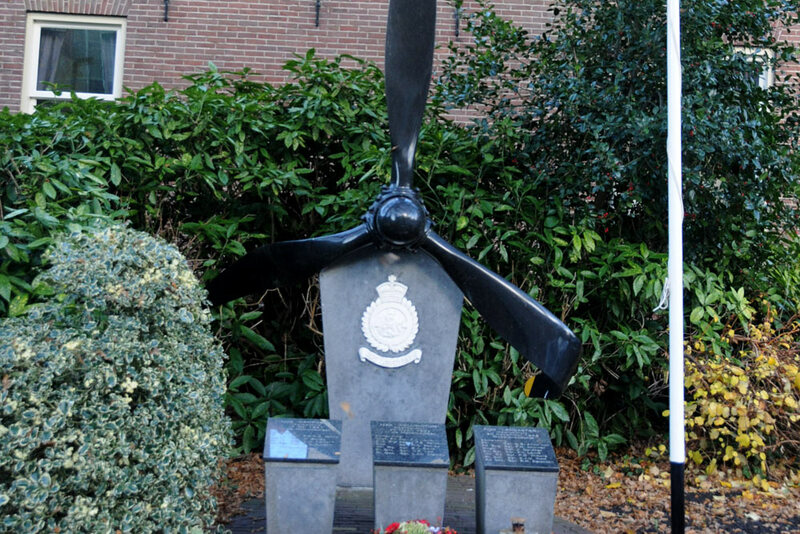 Although the machine crashed only kilometres from the Dutch coast and German sources mention four airmen were washed ashore the following day, only two members out of the crew of five have a known grave. 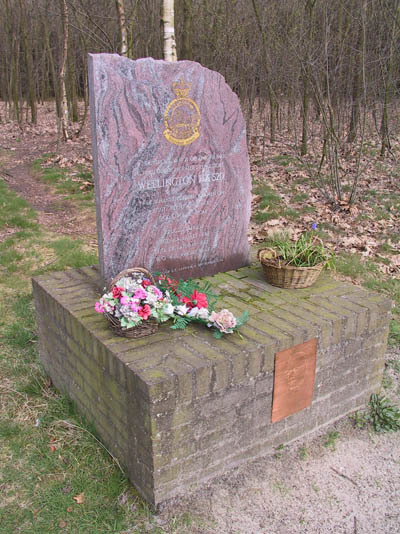 In the early morning of 30 July 1942 the inhabitants of the Belgian villages of Olmen and Balen were woken by a fierce air battle over the town. 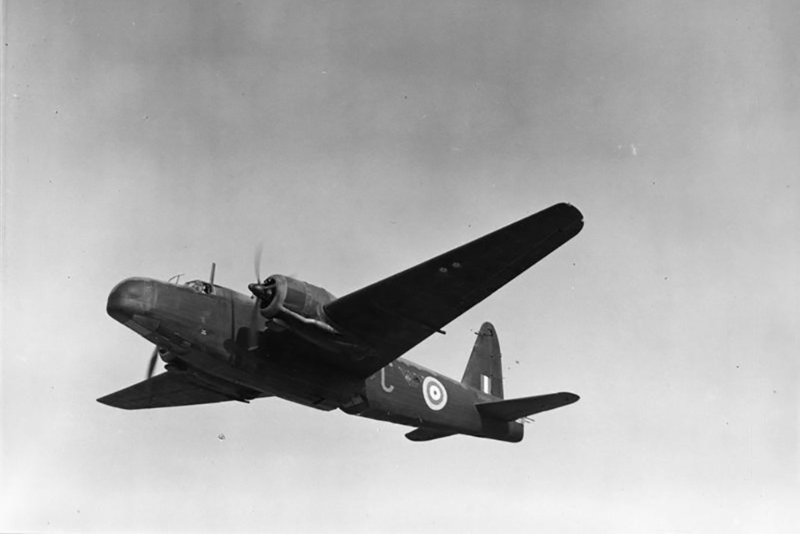 A German night fighter targeted a Wellington bomber of No.142 Squadron returning from a raid on Saarbrucken. The fight was finally resolved in a victory for German fighter ace Oberleutnant Eckart-Wilhelm von Bonin. 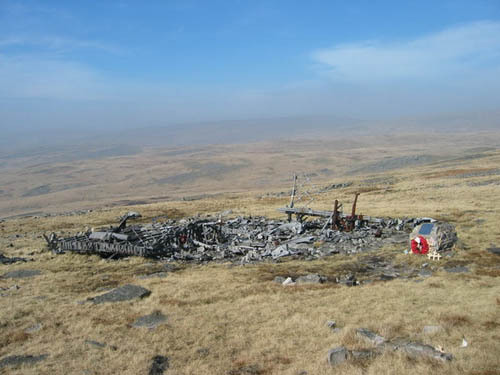 The bomber crashed in a meadow near Olmen and immediately caught fire. 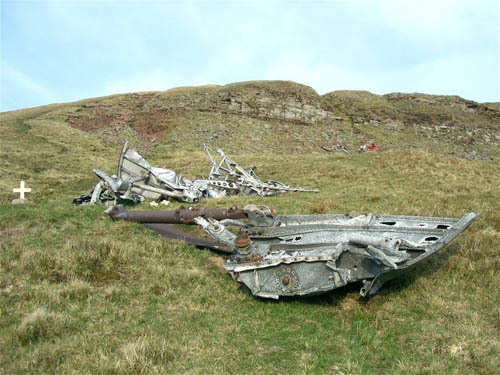 All six crew members were killed in the crash. 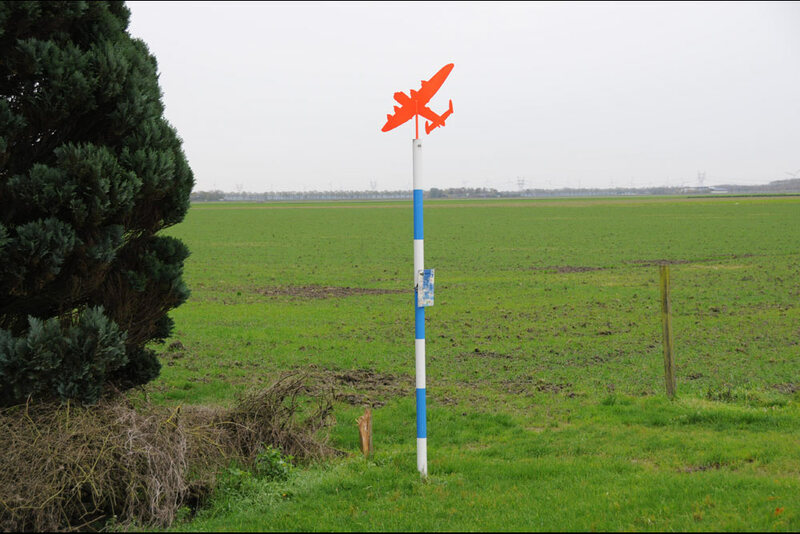 At exactly midnight on 25 to 26 March 1942, engine humming is heard for the umpteenth time by the crew of the observation post of the Luchtbeschermingsdienst (air protection service) Vlaardingen. 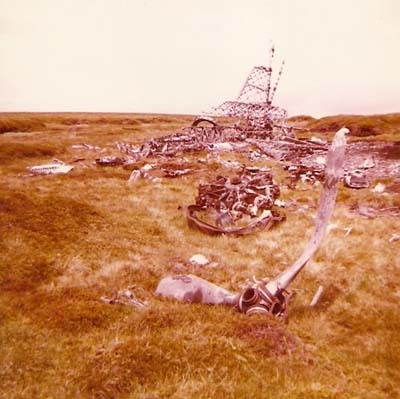 The searchlights are switched on in south-eastern, southern and north-east direction. Shooting starts. More searchlights are switched on. 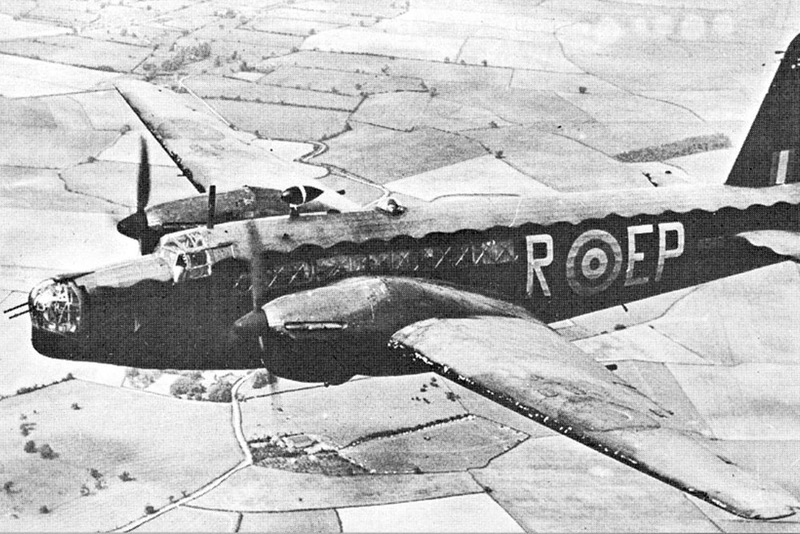 A British bomber gets caught in the beams of light. The pilot of the machine tries to flee into the darkness, but his attempted escape fails. Above the city the plane gets hit. 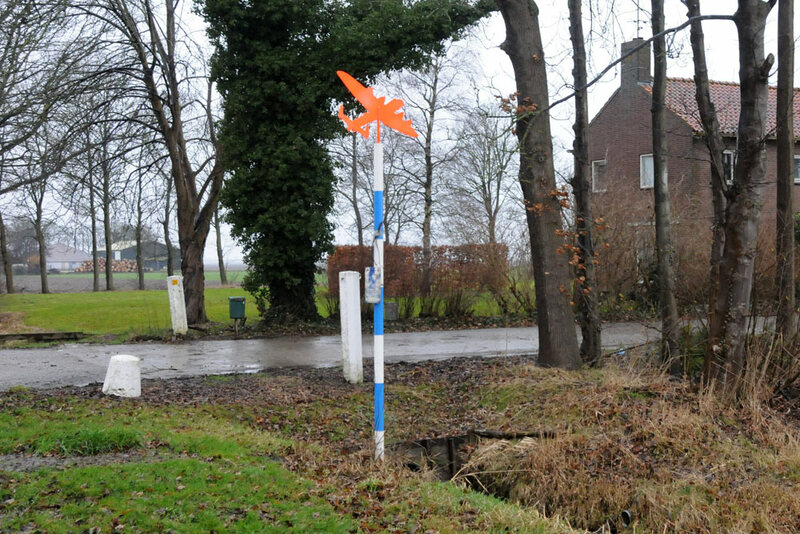 Seven minutes after midnight, the plane crashes in the direction of the city of Delft.